Welcome to the new SDO Blog – Howlin’ About Hunting. 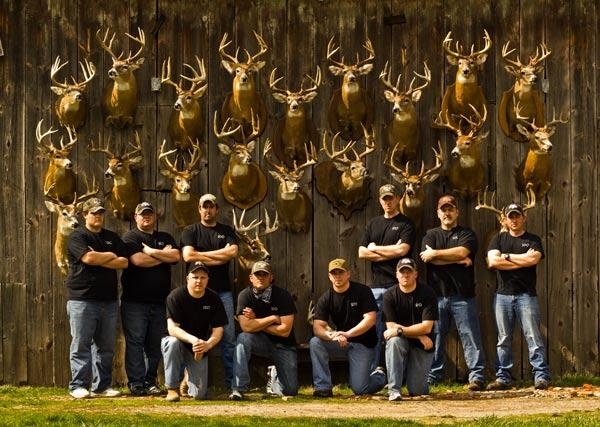 The Pro Staff would like to thank everyone for your support since our inception in September 2010. It has been an exciting trip thus far and we are all really excited to see what the upcoming year has in store for us. Check back often as we are in the midst of doing product review videos as well as producing our first full length hunting DVD. Thanks again for the support and we look forward to your feedback.